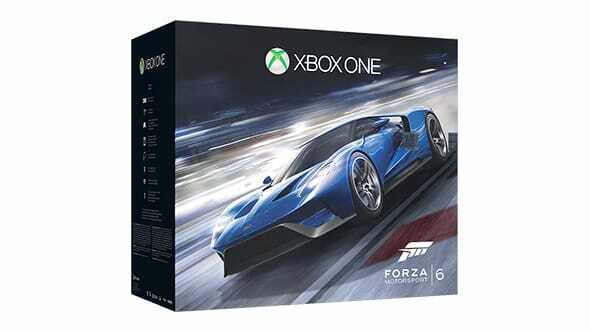 From the creators of the best-selling Xbox racing series comes the follow-up to the 2013 Racing Game of the Year. 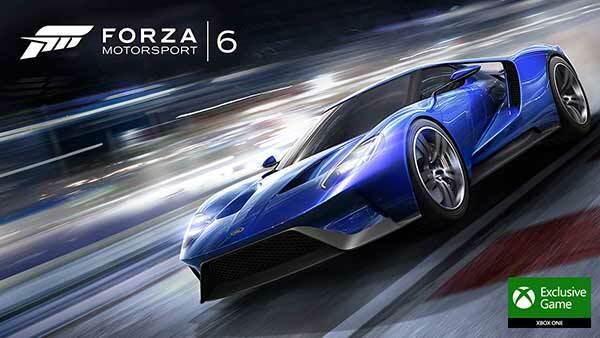 Collect, customize, and race the cars of your dreams, including the video game debut of the Ford GT. 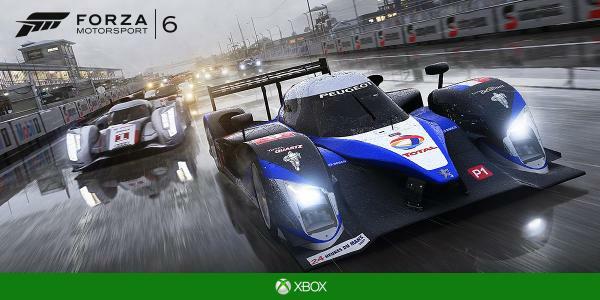 Developed by Turn 10 Studios, Forza Motorsport 6 will be available exclusively on Xbox One.